Our multi-skilled professionals specialize in everything from basic repair, electrical, plumbing, flooring, carpentry, installation tasks & painting. This covers small tasks - cleaning out a dryer vent to mid-sized projects - Replacing doors or windows - To our larger projects - That includes bathroom, kitchen & full basement remodels. With us quality matters, Our guys can do the basics as well as the complicated remodels. Our handyman division typically arrives within a 30 minute time window so you don't have to wait around all day. We know you have a busy schedule so we can also meet you in the evenings or on the weekend to discuss your honey-do lists! 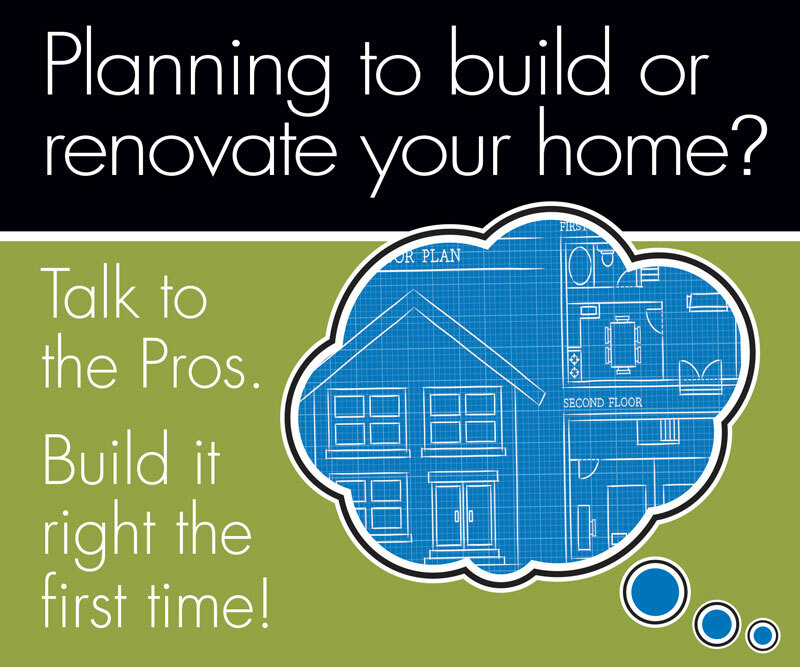 We are here to make your home repair easy to navigate & get the job done right.